Not a lot has changed in the 10 years since the publication of English’s Trudeau biography and Wells’s yearning for something more eclectic to choose from in our panoply of prime ministers. Academics are not taking on the subject of Canadian prime ministerial biography and the country’s understanding of itself suffers as a result. Consider: The only comprehensive, academic treatment of Robert Borden was two volumes by the late Robert Craig Brown, the second of which was published in 1980 – 39 years ago. It is also almost impossible to find. The last of a three-volume biography of Mackenzie King came when Trudeau was still prime minister, in 1976, from H. Blair Neatby, also now deceased; Dale C. Thomson (d. 1999) wrote about St. Laurent during Canada’s centennial in 1967. You can see the pattern here, but it gets worse. What about Wilfrid Laurier, one of the country’s most influential architects of the Canada we know today? Well, sitting on my bookshelf is a beautiful cloth-bound edition with gold lettering on the spine. It’s by the legendary Ottawa civil servant and Queen’s University professor O.D. Skelton, and it was published when my great-grandfather was my age – in 1921. The only other extensive English-language account of Laurier came from Joseph Schull, a journalist, whose book Laurier was published in 1965. So, why are academics no longer writing about the country’s most important leaders? Some historians are still writing about prime ministers but their approach has been sectional, as opposed to sweeping and biographical. Christopher Dummitt, a historian at Trent University in Peterborough, published Unbuttoned: A History of Mackenzie King’s Secret Life in 2017 (McGill-Queen’s University Press) and Tim Cook, the country’s leading military historian, wrote Warlords: Borden, Mackenzie King and Canada’s World Wars in 2012 (Allen Lane). Both books were well reviewed, with Dummitt’s a finalist for the Shaughnessy Cohen Prize. And just last year, Fen Osler Hampson, professor of international affairs at Carleton University, wrote Master of Persuasion: Brian Mulroney’s Global Legacy (McClelland and Stewart). The book is a scholarly account of Mulroney’s high-achieving foreign policy while prime minister from 1984 to 1993. And speaking of Mulroney, here we are only 26 years after his time at 24 Sussex and there has been only one book examining his tumultuous years in office, Transforming the Nation: Canada and Brian Mulroney (McGill-Queens, 2007), a collection of essays edited by Raymond Blake. We still await a full biographical treatment of one of the most important prime minsters since the end of the Second World War. Despite the lack of scholarly attention to the country’s leaders, others have stepped into the breach. Late last year, Robert Lewis, the former editor of Maclean’s, wrote Power, Prime Ministers, and the Press (Dundurn 2018), an engrossing account of the Ottawa media gallery and how they covered the nation’s leaders and finalist for the Charles Taylor Prize. Globe and Mail columnist John Ibbitson wrote a biography of Stephen Harper in 2015 (McClelland and Stewart). 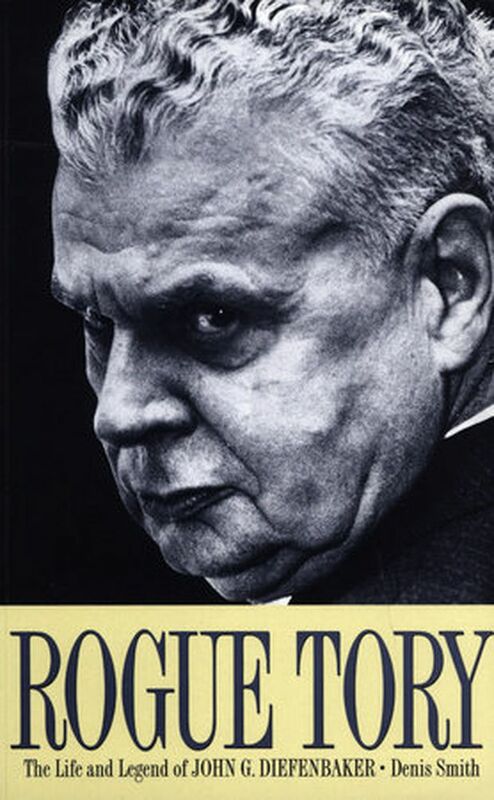 And while it is true that books are being written about prime ministers – they are a popular topic – a country that cares deeply about its past, an academy that cares about the historical actors who shaped the country into what is today, would do more to build up the historiography of those who held its most important job. J.D.M. Stewart has been a Canadian history teacher for 25 years and is author of Being Prime Minister (Dundurn, 2018). While there are no biographies of Canadian prime ministers in the works, there will be important books forthcoming for those who want to continue developing their understanding of the country and its leaders. 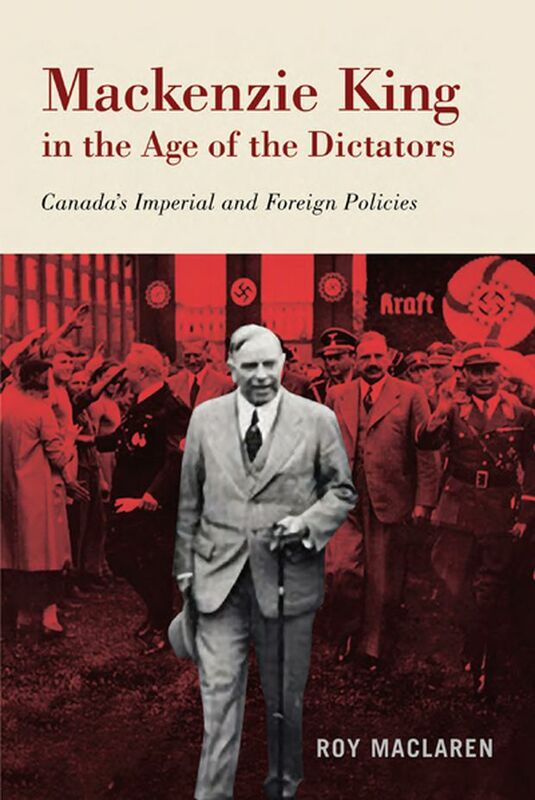 In April, McGill-Queen’s University Press releases Mackenzie King in the Age of Dictators by Roy MacLaren. MacLaren was a cabinet minister under Pierre Trudeau, John Turner and Jean Chrétien and examines Canada’s PM and his relationship with the likes of Adolf Hitler and Benito Mussolini. Next year, there will be an examination of Louis St. Laurent’s government in a collection of essays edited by Patrice Dutil and published by UBC Press. Tentatively titled Modernizing Canada: The Politics and Policies of Louis St-Laurent, the book includes not only writing from well-known historians such as Robert Bothwell and J. R. Miller but also submissions from Penny Bryden, Stephen Azzi, Whitney Lackenbauer, and Xavier Gelinas. Perhaps one of them will write the definitive biography of Wilfrid Laurier before O.D. Skelton’s work is 100 years old. Editor’s note: (March 19, 2019) An earlier version of this story said there had been no books on Brian Mulroney's years in office. This version has been updated.